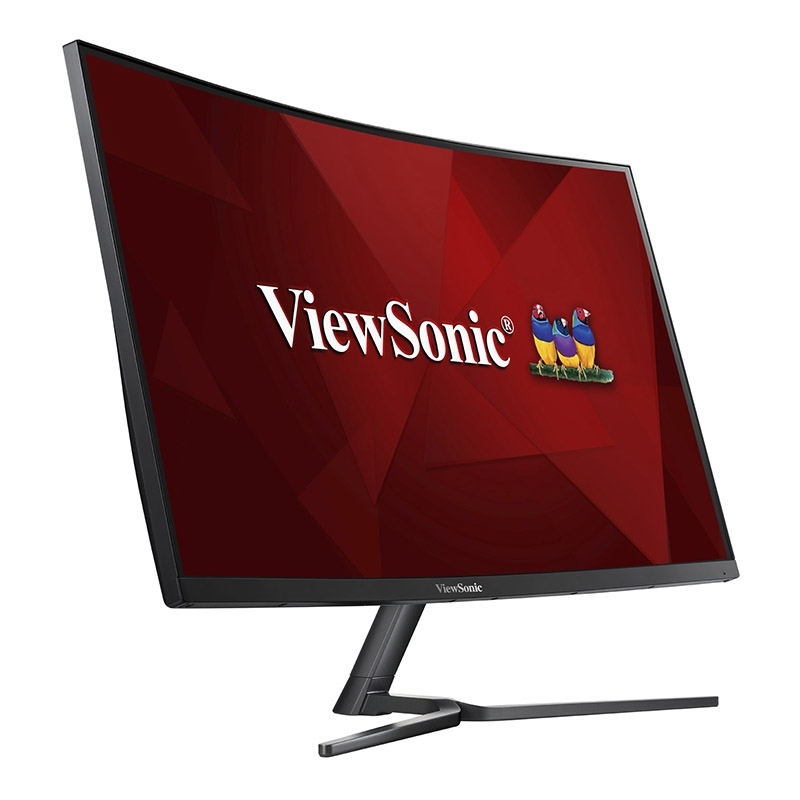 The Viewsonic VX32582KCMHD 32inch LED Monitor was added to the Monitors category in August 2018. The lowest price GetPrice has found for the Viewsonic VX32582KCMHD 32inch LED Monitor in Australia is $499.00 from mwave. Other merchants who stock it are mwave, PCcasegear, Landmark Computers, Scorptec Computers, SaveOnIT, Computer Alliance.